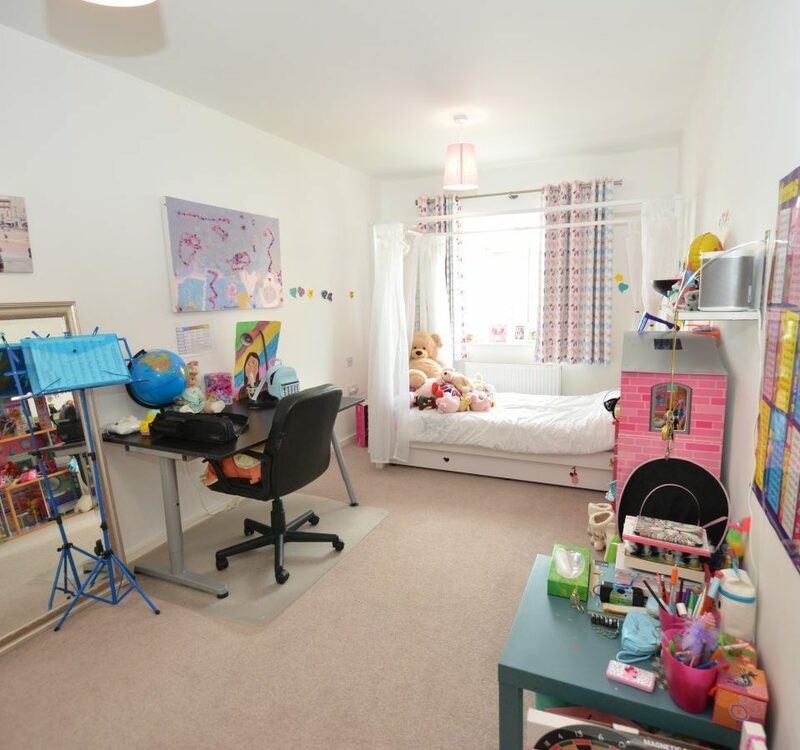 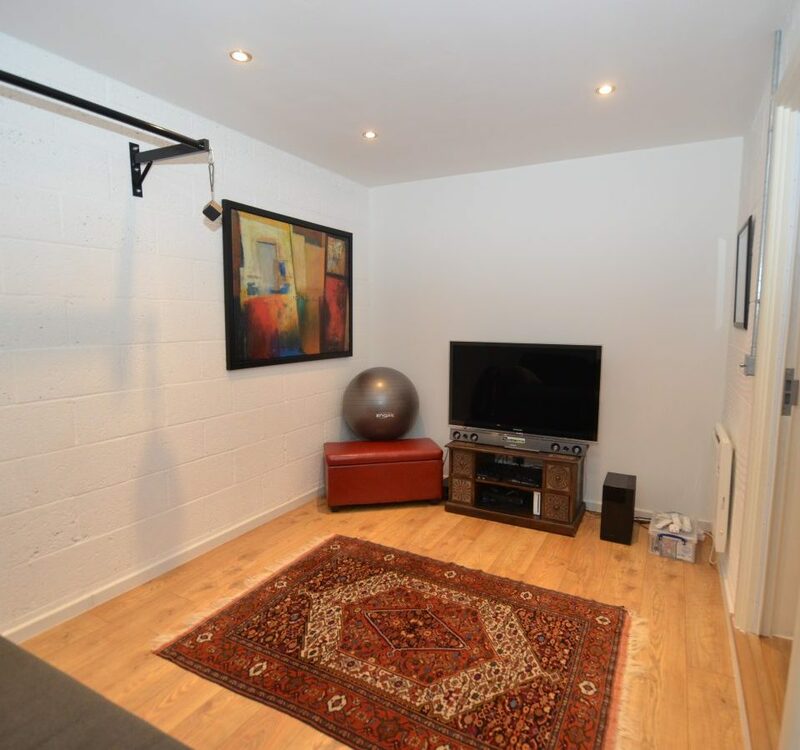 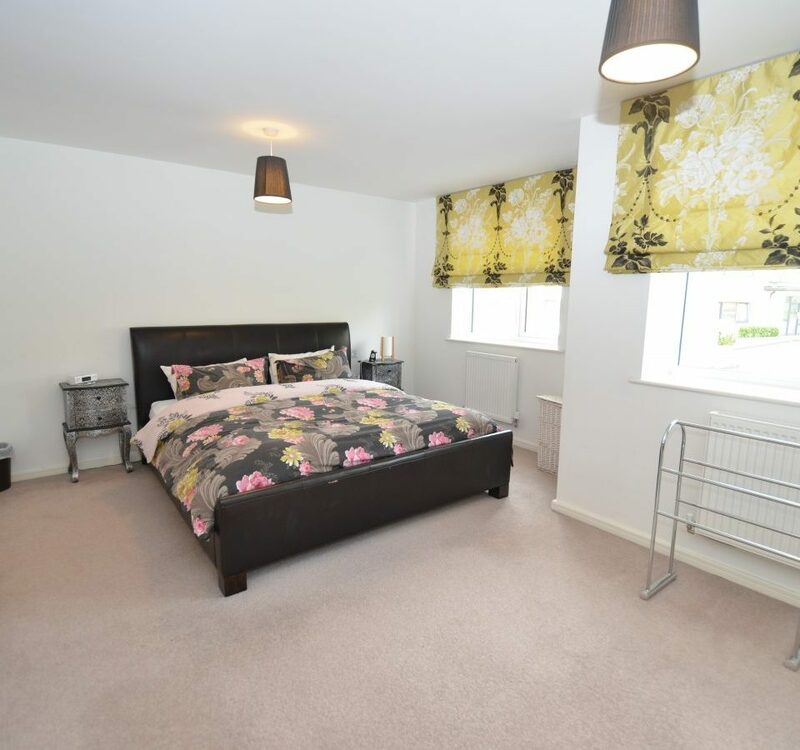 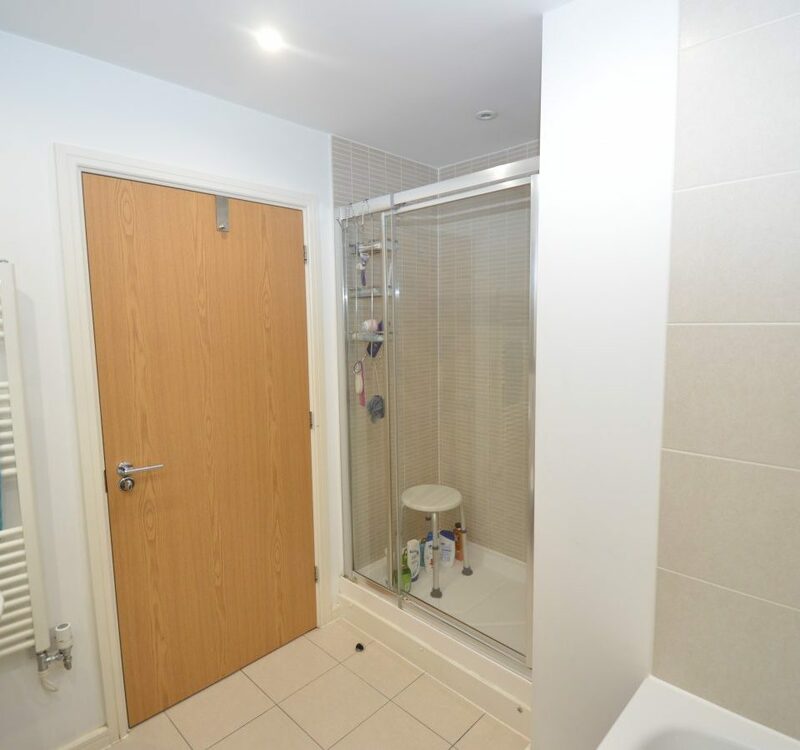 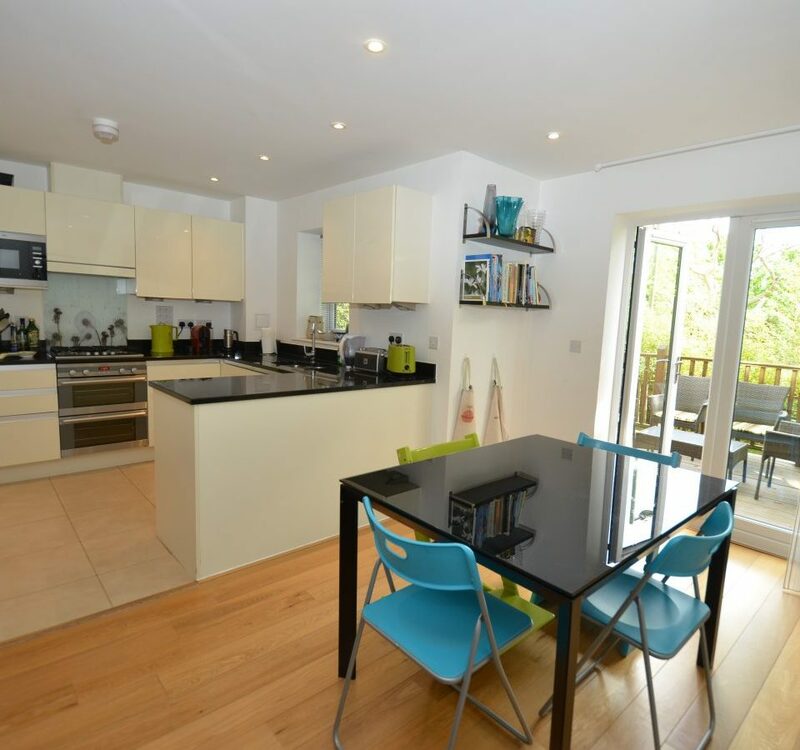 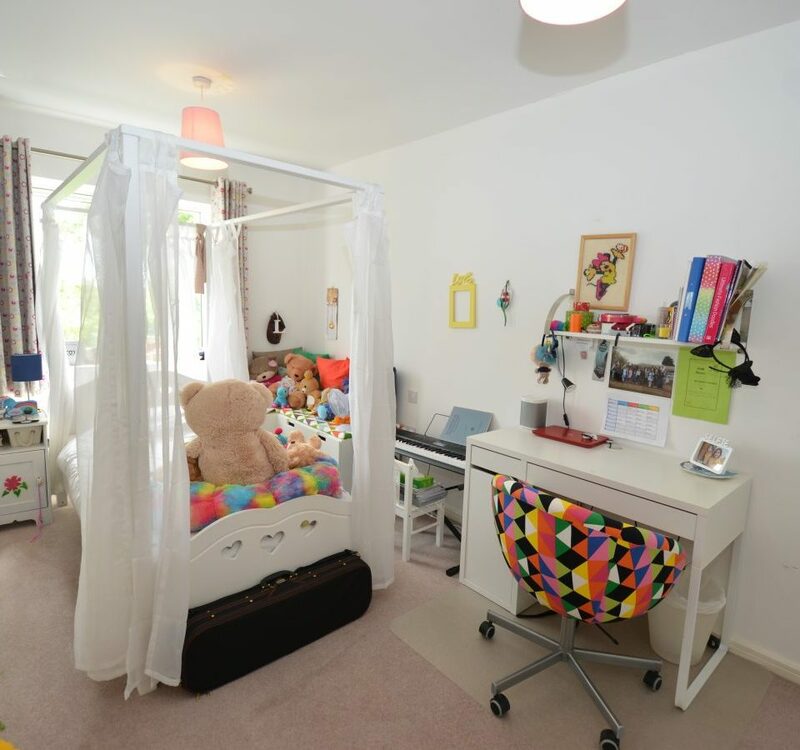 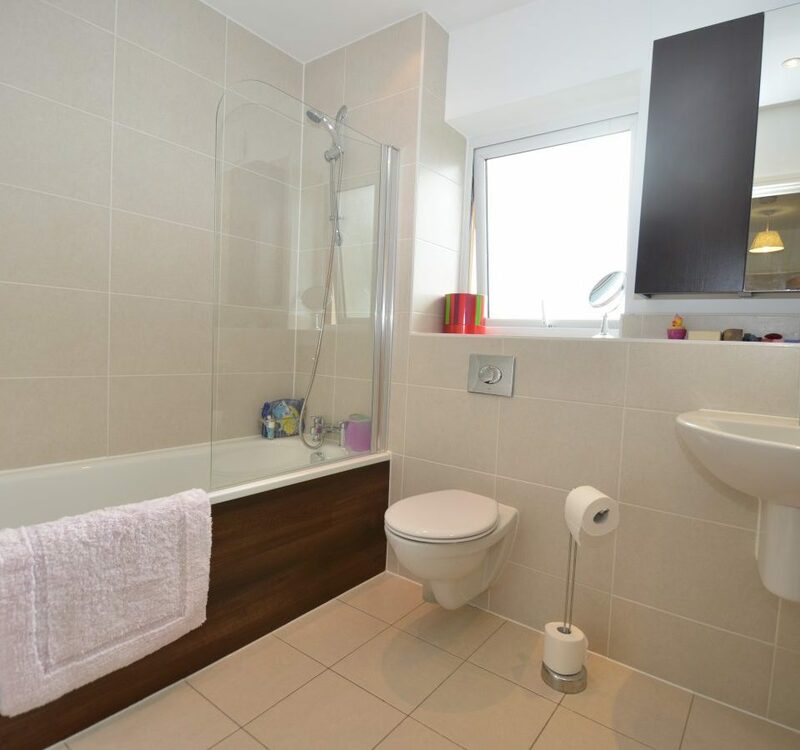 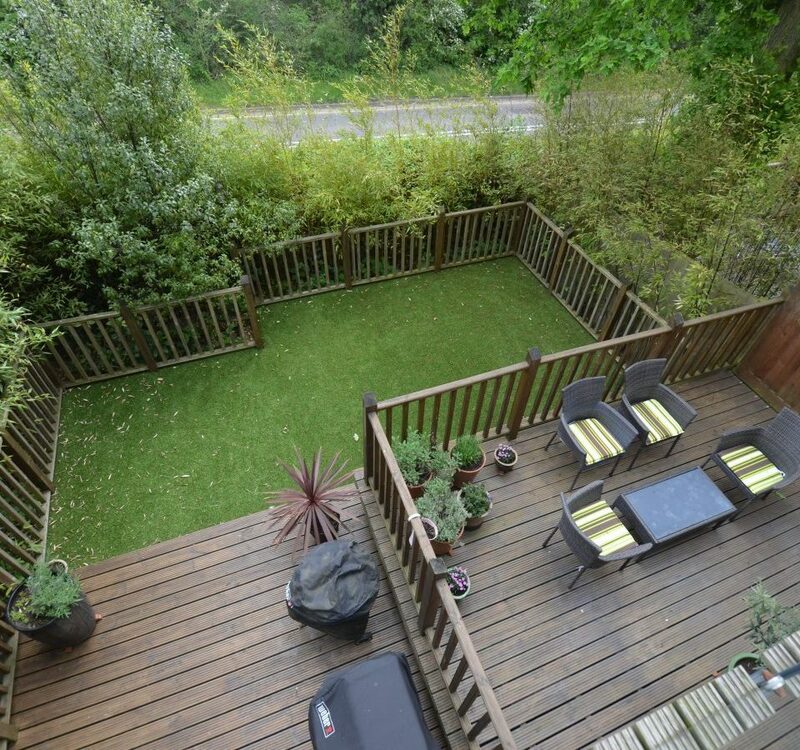 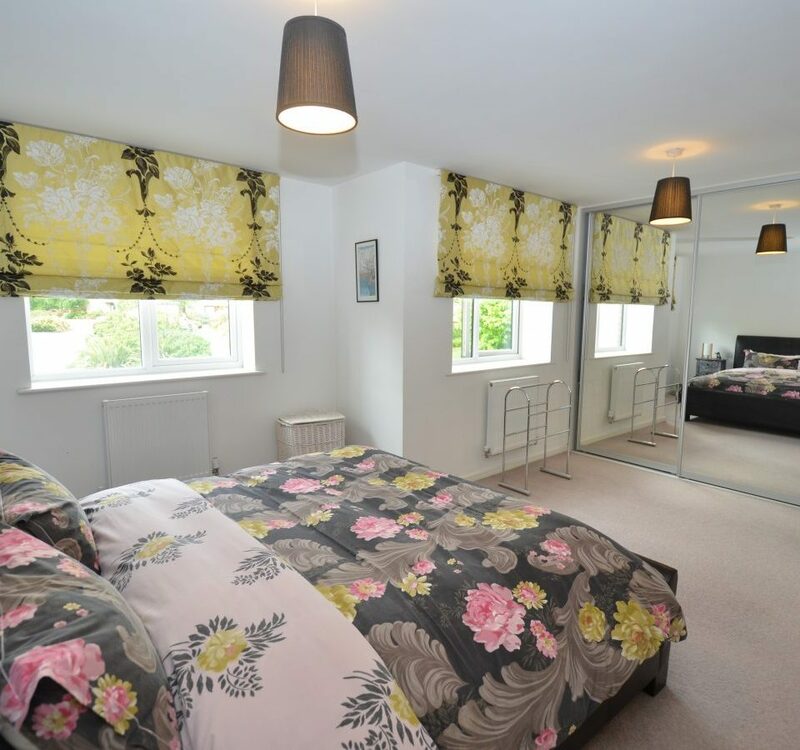 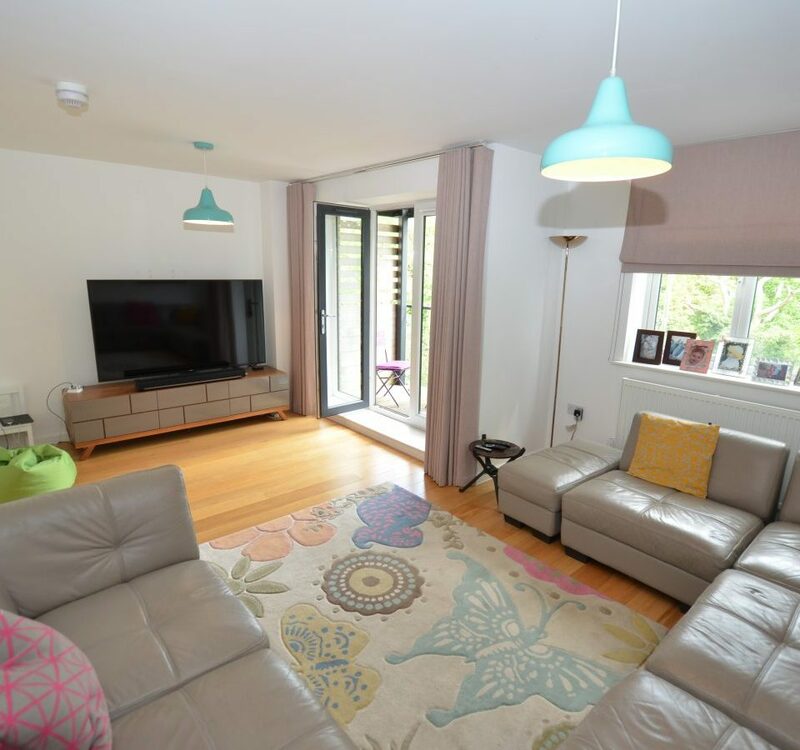 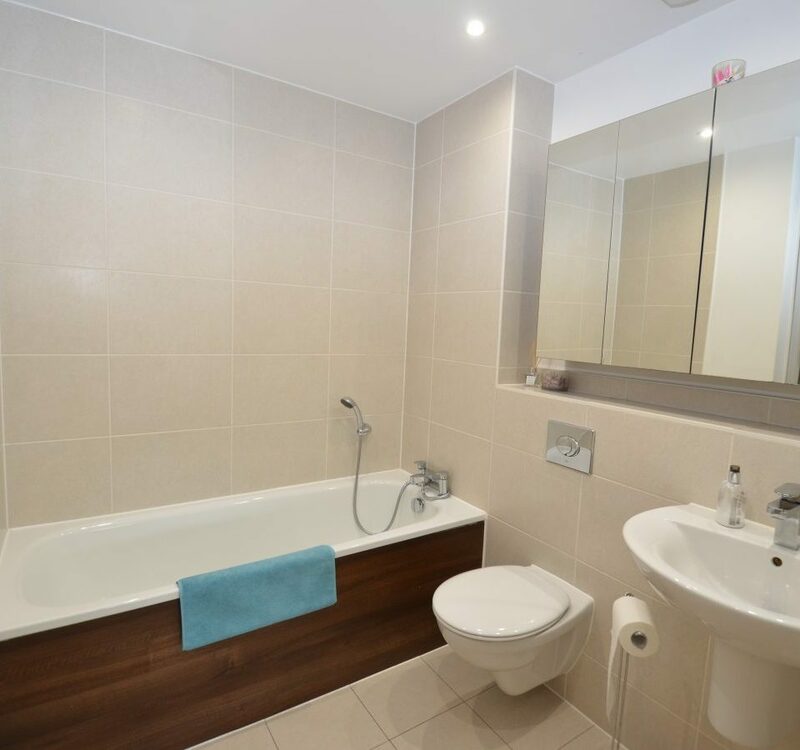 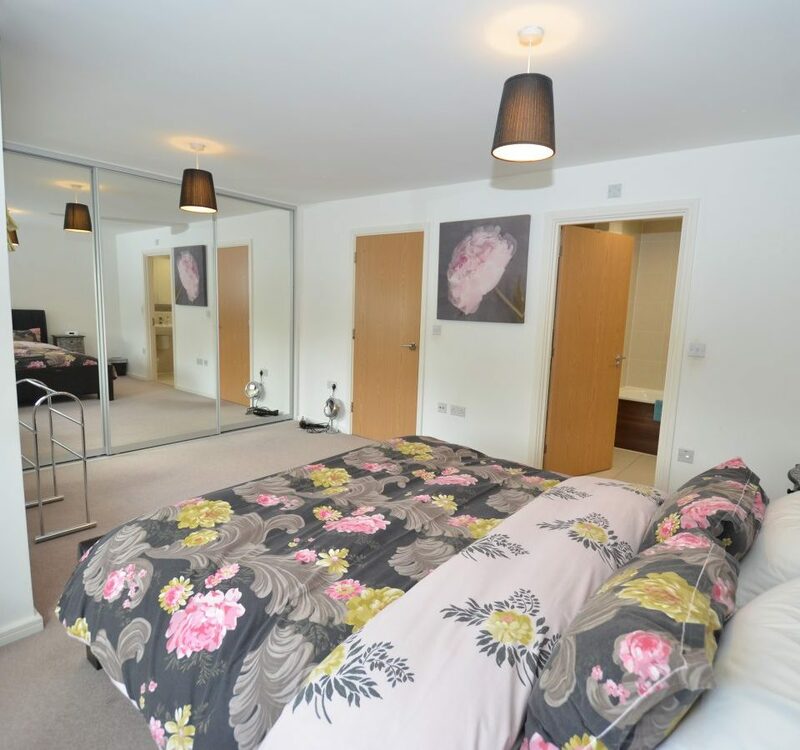 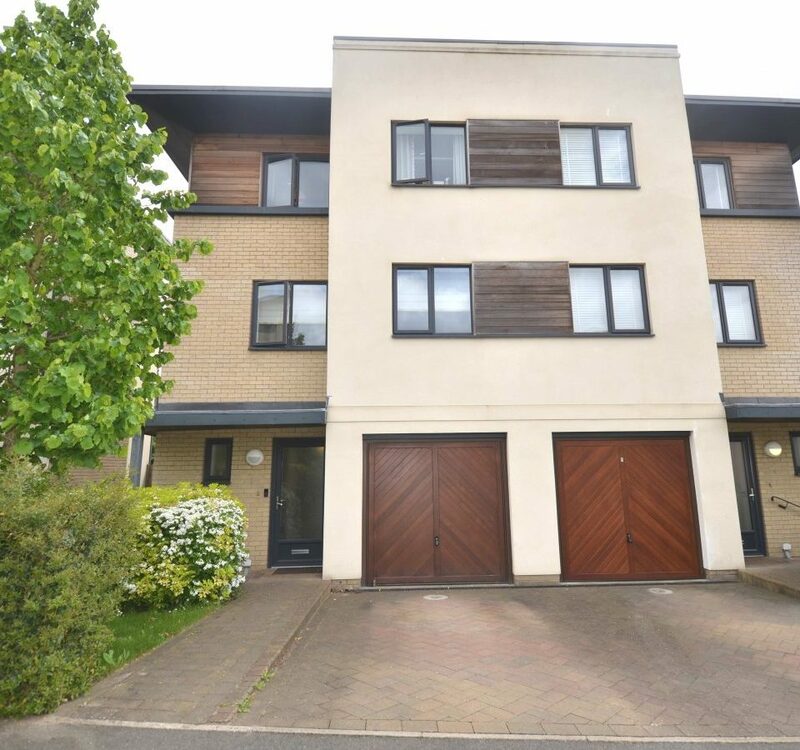 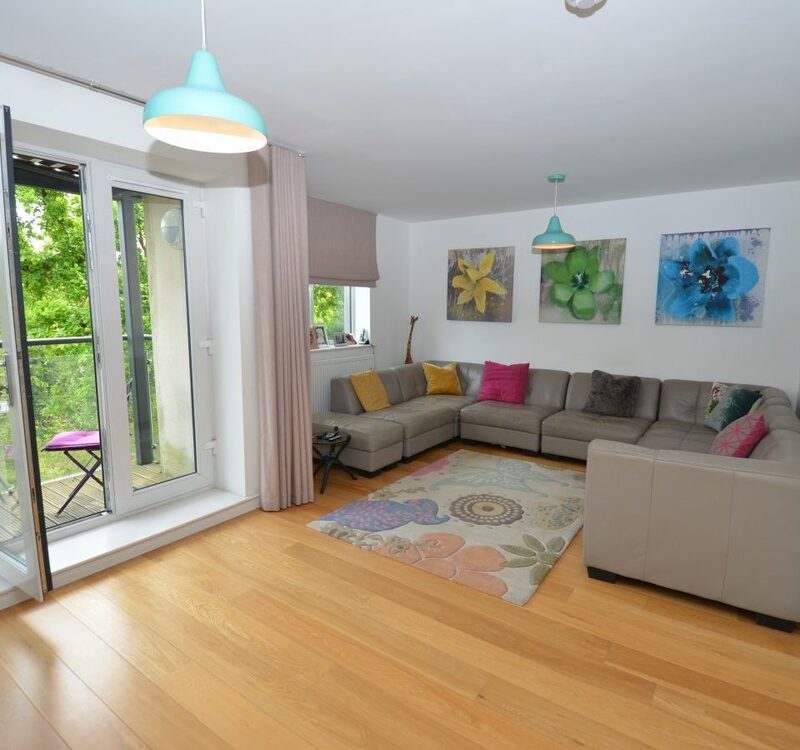 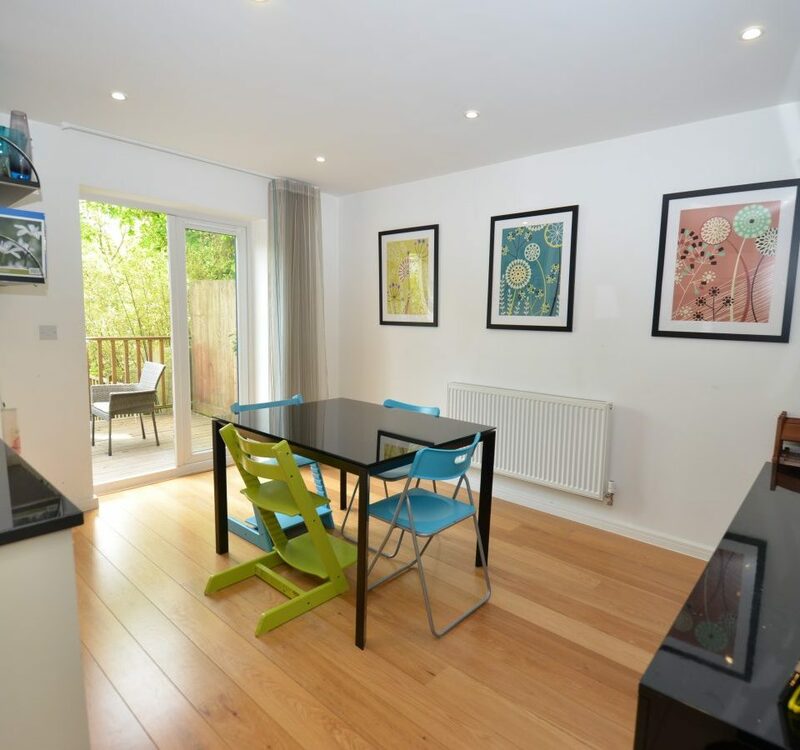 Ideally situated in a cul-de-sac within this popular development close to Mill Hill East Northern Line tube station, Waitrose and Virgin Active Gym, a well presented townhouse with open aspect at the rear of the house over Finchley Golf Course. 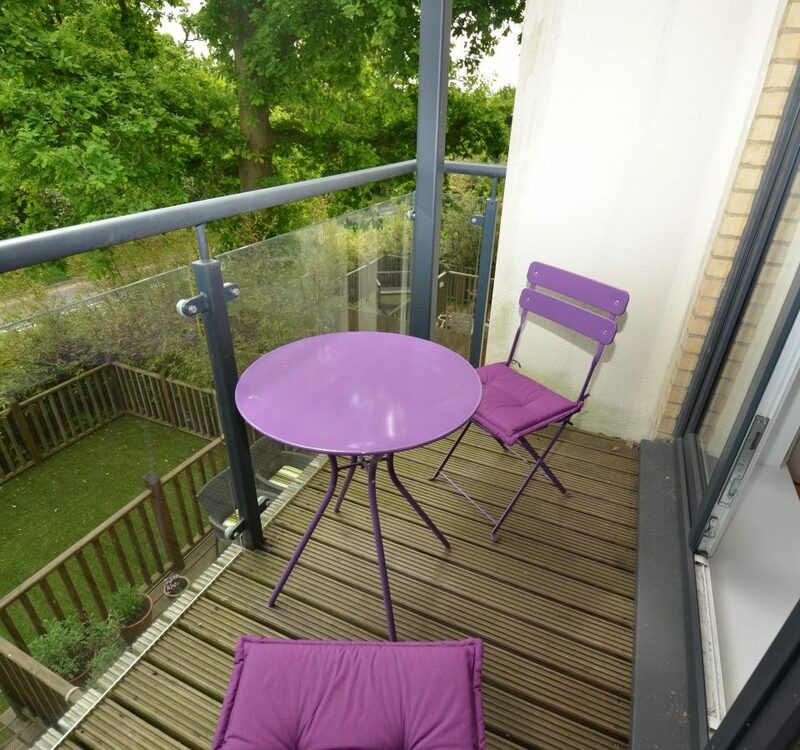 The accommodation arranged over 3 floors comprises 4 bedrooms, 2 bathrooms (1 en suite), fitted kitchen/breakfast room with direct access on to the garden, lounge with doors opening onto a balcony, 2nd reception room, guest cloakroom, integral garage which is currently used as a playroom and off street parking. 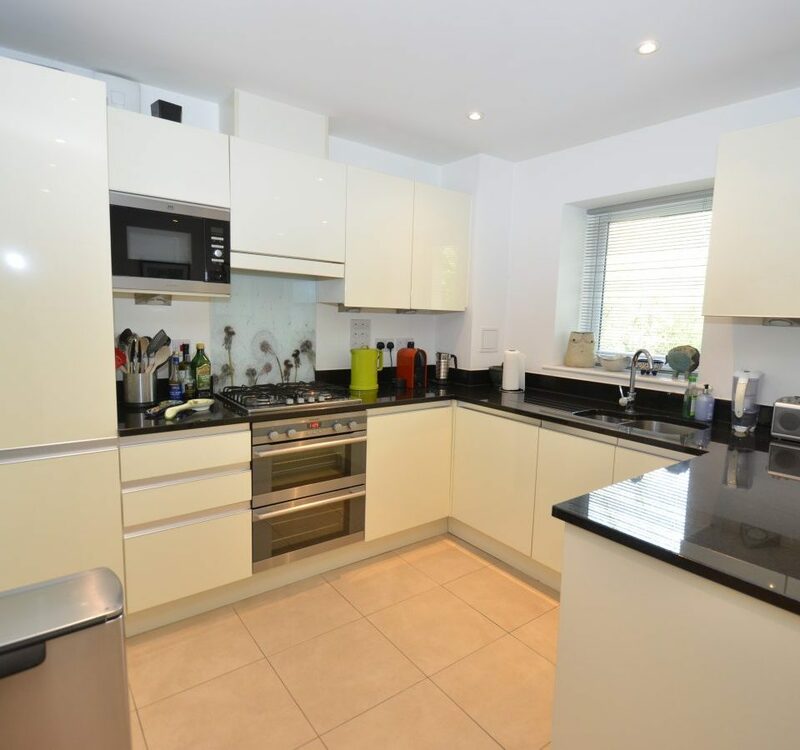 Remainder of NHBC warranty remaining.